If there's anything moms have in common, it’s that we worry. We worry about our kids. We worry for our kids. We worry we aren’t enough. We worry we aren’t doing enough. We worry we’re doing too much. We long for peace. But we live in worry. I think of the countless nights that I put the kids to bed and then curled up on the couch and wept. I was drowning in worry that I wasn’t wise enough. I wasn’t patient enough. I wasn’t strong enough. The list is long but the point is simple. 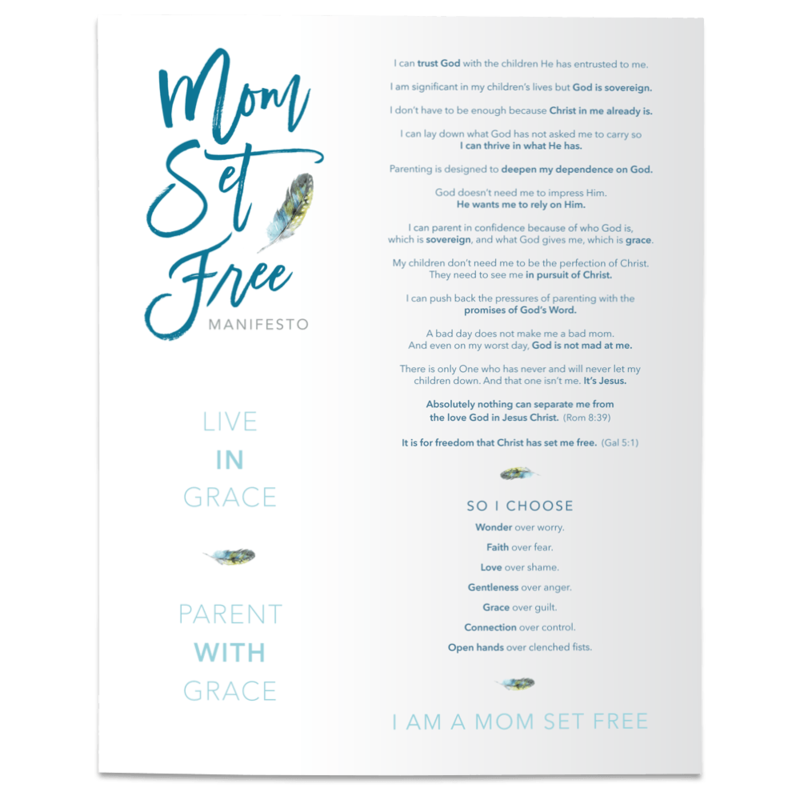 I didn’t feel mom-enough for the kids God entrusted to me. So I resolved every night to improve the next day. I was trying so hard to defeat worry and anxiety by fixing and solving. And yes, there are very real things we must do and very difficult decisions we must make to keep the ball rolling. But the peace my heart craved in the midst of it all- “the peace that passes all understanding” - could only be found in one place. And it wasn’t in problem-solving. 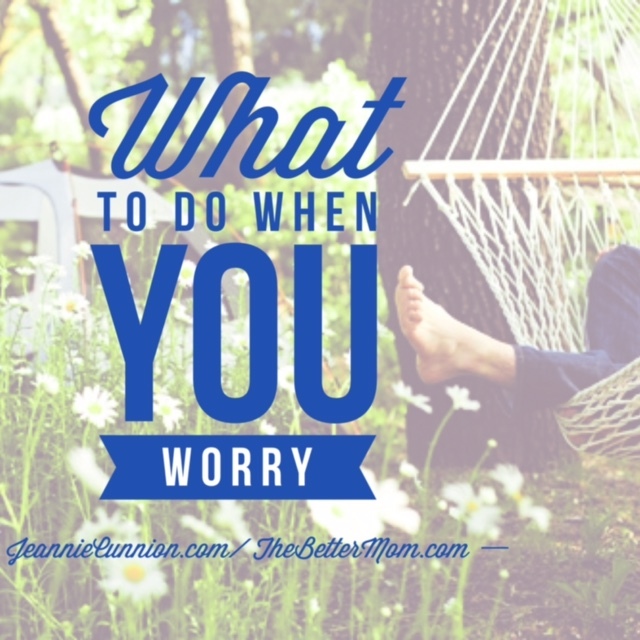 Join me over at The Better Mom today where I'm sharing what I'm learning about what to do when I worry.